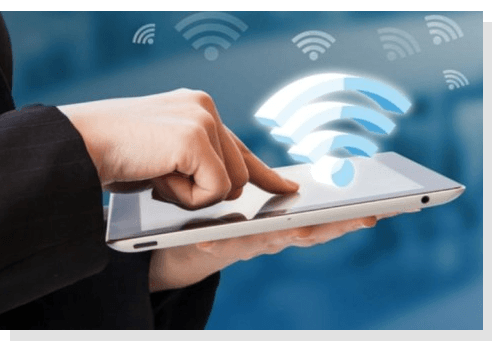 Need wireless internet setup in your house? Spotty wifi signal in your home? No matter if you don’t have wireless and need new wireless installed in your home OR if you have wireless that just doesn’t work right we can take care of your needs. Our trained technicians have the ability to set up full coverage wireless in your home as well as troubleshoot problems with your existing wireless setup. We have the tools you need to get the job done. The technology demands on business are great. Information needs to be available when you need it. Our technicians can provide you with the wireless high speed coverage you depend on in your business. We utilize the latest business classs wireless equipment to ensure a reliable secure connection for all of your users. Contact us for a free evaluation of your wireless network needs.